Mahindra & Mahindra Ltd. (M&M), India’s leading SUV manufacturer will flag off the 2nd edition of the ‘Mahindra Adventure Authentic Bhutan’ expedition on 26th Dec 2017, under the Mahindra Adventure umbrella brand. This Authentic Bhutan expedition will witness a convoy of 30 expedition-ready Scorpios and XUV 500s. These vehicles will wend their way through scenic Bhutan, covering a distance of 800 km over eight days. After the customary team briefing, the convoy will commence its journey from Chalsa, a picturesque hamlet on the way to Dooars. Thereafter, to the convoy cross the overland border at Phuntshoeling with a night stop at Thimpu, the world’s fourth highest capital city by altitude. Post soaking in the cultural and geographic treasures of Thimpu, the vehicles will continue their journey to Punakha, veering off the beaten track towards Paro. While ushering in the New Year and spending the day partaking in the festivities at Paro, the convoy will thereafter turn towards the border to commence its return journey towards Chalsa, India. 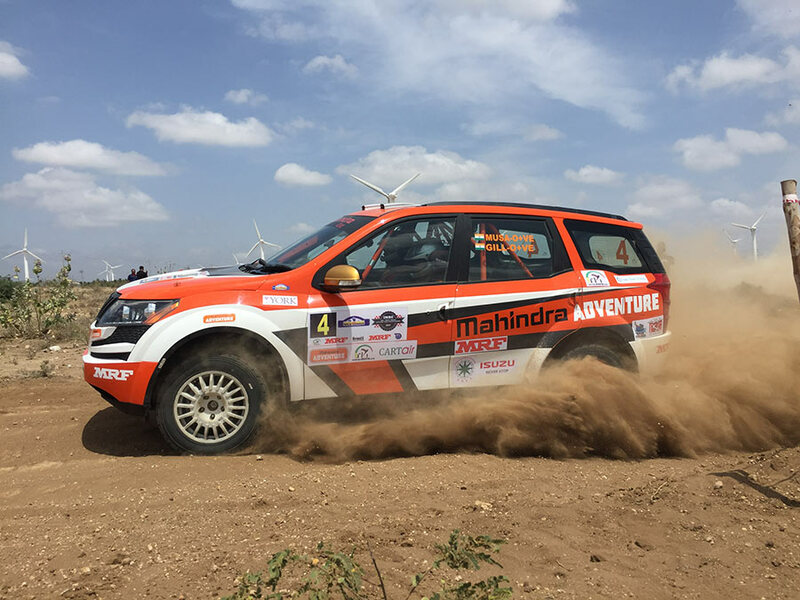 The Bhutan expedition, like all expeditions organised by Mahindra Adventure, will involve long hours of driving. But the gruelling time spent behind the wheel will be punctuated with plenty of opportunities for participants to immerse themselves in the local culture and breath-taking vistas as they pick their way through the rugged Himalayan landscape of the Mountain Kingdom, all making for a truly memorable once-in-a-lifetime adventure.